Ankit wants to email browser bookmarks for access on any computer. But since Ankit specifically asked about email, I'll cover that before recommending a service. 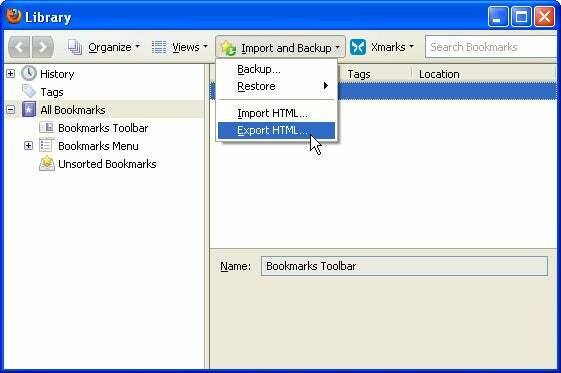 Internet Explorer, Firefox, and Chrome all allow you to export your bookmarks to a single HMTL file. You can then easily include this file in an email as an attachment, or open it in a browser, and copy and paste the contents into a message. 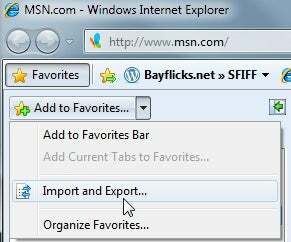 To export Internet Explorer 8 favorites, click the Favorites button. Pull down the Add to Favorites menu (you have to click the arrow to do this) and select Import and Export. In the resulting wizard, select Export to file, check Favorites, and select the top level of the folder hierarchy. 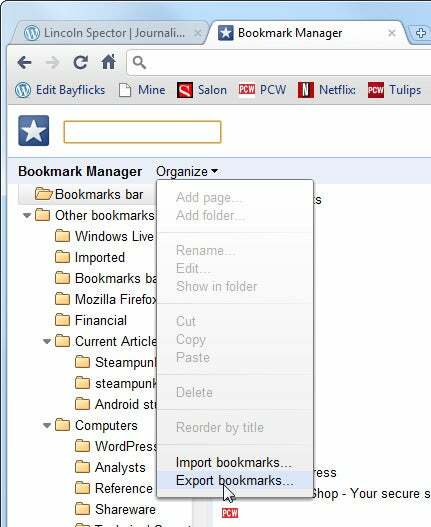 In Firefox 3, select Bookmarks, then Organize Bookmarks. In the resulting window, select the Import and Backup button on the toolbar, then Export HTML. In Chrome 8, click the wrench icon in the upper-right corner, and select Bookmark Manager. When the Manager has loaded into another tab, click the Organize pull-down menu and select Export Bookmarks. Whether you send this file as an attachment or copy and paste it into your email program, you can open it on any computer where you can read your email, and click any link in it--easy access to all of your Web shortcuts. But as I said at the beginning of this post, a specialized online service can do a better job than email. When you install the add-on on another computer and log on to your existing account, you get various options for merging this computer's local shortcuts with the ones you've uploaded to Xmarks' server. 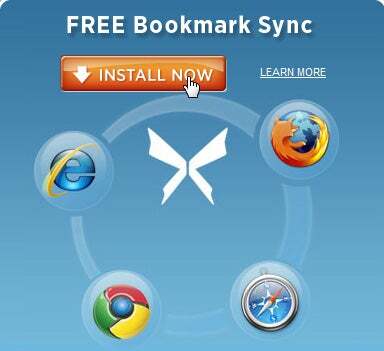 Of course, if you install an add-on on a friend's computer, than sync their bookmarks with your own, you'll lose a friend. So if you're on a computer that isn't yours, go to Xmarks' MY BOOKMARKS link. You can then log on and have access to your links without changing someone else's browser. Contributing Editor Lincoln Spector writes about technology and cinema. Email your tech questions to him at answer@pcworld.com, or post them to a community of helpful folks on the PCW Answer Line forum.